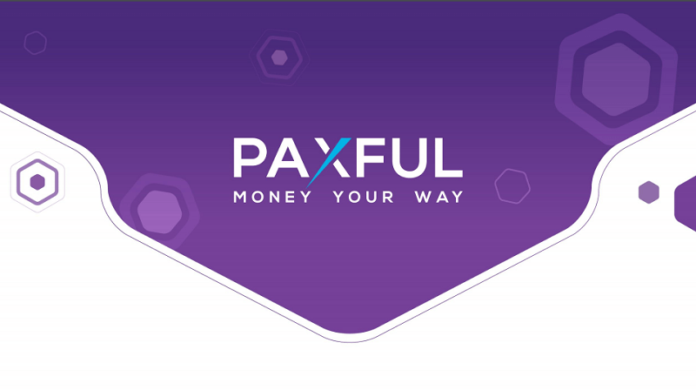 Paxful is a Bitcoin trading platform that was founded in 2015 by Ray Youssef and Artur Schaback. The company’s main offices are in Wilmington, Delaware, United States. Since its establishment, it has been able to compete with the likes of Kraken, Bitstamp, Coinmama, and Coinbase among others because it accepts a wide range of payment methods and is accessible in many countries. Paxful just like LocalBitcoins, which it represents in various ways, allows people from different countries to trade their local currencies for Bitcoin and vice versa. However, the platform is not allowed to operate in the State of New York as it lacks the required BitLicence. On its website, the company has a section on how to buy Bitcoin in countries such as China, the United States, India, and Russia among others. Paxful is one of the easiest Cryptocurrency trading platforms to join from different countries as it supports numerous payment options. Buyers and sellers on this platform can exchange Bitcoin using over 300 payment methods. Some of these payment options include an online wallet, money transfer services such as MoneyGram, credit or debit cards, gift cards, Apple Pay, PayPal, bank transfers, and cash deposits among others. To use Paxful, one must register. One can register directly on the website or by automatically by providing an email address after a purchasing process. Users have to confirm their emails and create two security questions. 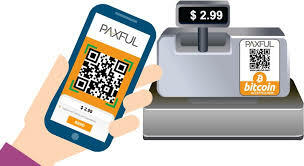 Paxful, unlike most of its competitors, is available in many countries. Currently, the website is accessible in over 100 countries allowing users in these countries to buy and sell Bitcoin in their local currencies. 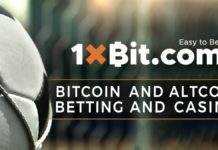 Purchasing Bitcoin on Paxful is quite easy due to the various payments methods available. Furthermore, this platform does not charge the buyers directly when purchasing Bitcoin. The seller determines the fee that mainly depends on the payment method used. Sellers are a fee of 1 percent and a small ‘mining fee’ when sending Bitcoin from one wallet to another. • An Escrow Service – During any transaction on the website, the funds are held in an escrow and are only released after both parties confirm the transaction. • 2 Factor Authentication – The use of a complex password and two-factor authentication helps in making the wallets more secure. 2FA provides another layer of protection. • Safety of Funds – When you open a new account, Paxful automatically creates a wallet that stores your funds. The platform adopts the highest banking specifications in the maintenance of its servers. Paxful is a popular way to buy and sell Bitcoin as it provides opportunities that may be lacking in most of the other platforms. The website is also ideal for both new and experienced traders. The site has many untrustworthy traders who are there to scam legitimate buyers and sellers. Therefore, the users have to ensure that are dealing with verifiable traders and make sure they transact in a protected way.